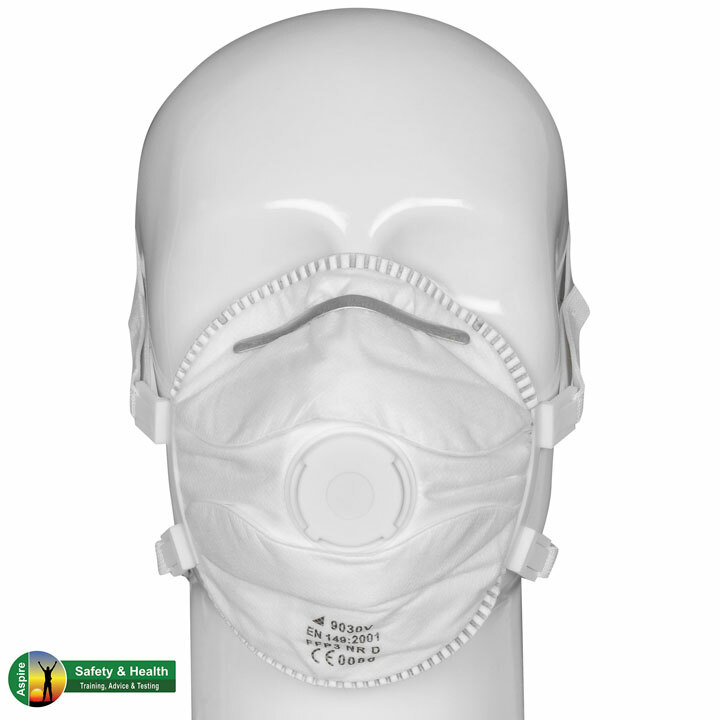 Offers protection from dust and other particulate hazards. A traditional range which incorporates a metal nose clip and individual headstraps. The 9000 SERIES benefits from a soft inner nose seal and a low profile valve.